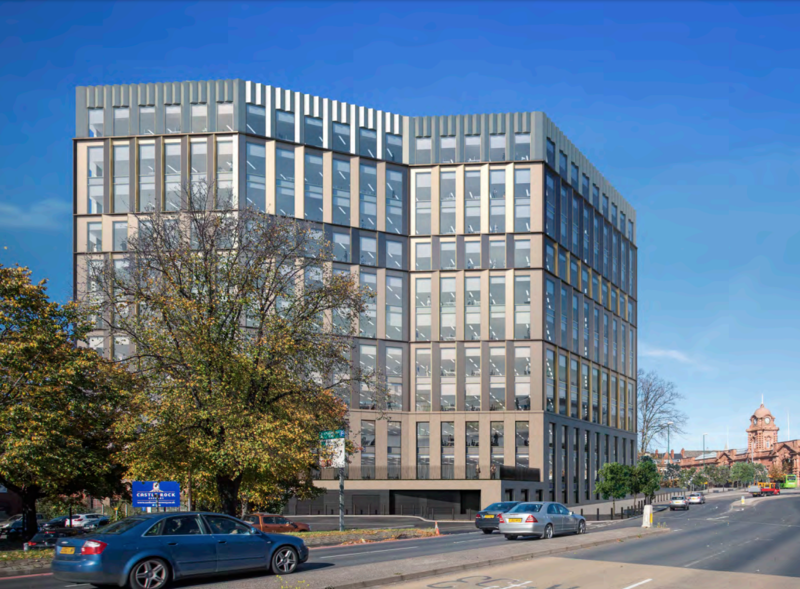 Peveril Securities and its joint venture partner Sladen Estates has secured forward funding for a landmark city centre development in Nottingham. The planned 277,000 sq ft Unity Square building will become HMRC’s latest regional hub. 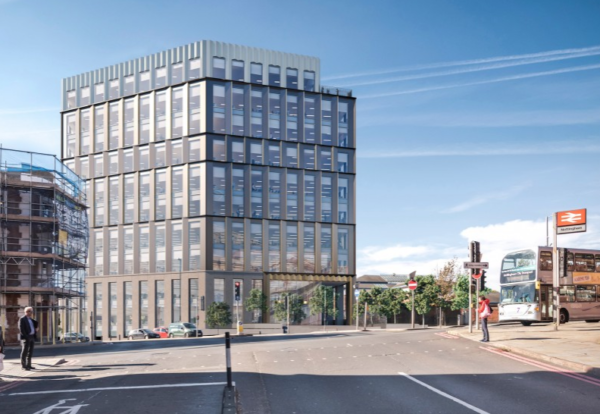 Peveril Securities is the development arm of builder Bowmer & Kirkland which is expected to deliver the building, forming part of the £250m Southern Gateway regeneration. This will see the landscape around the nearby train station transformed. 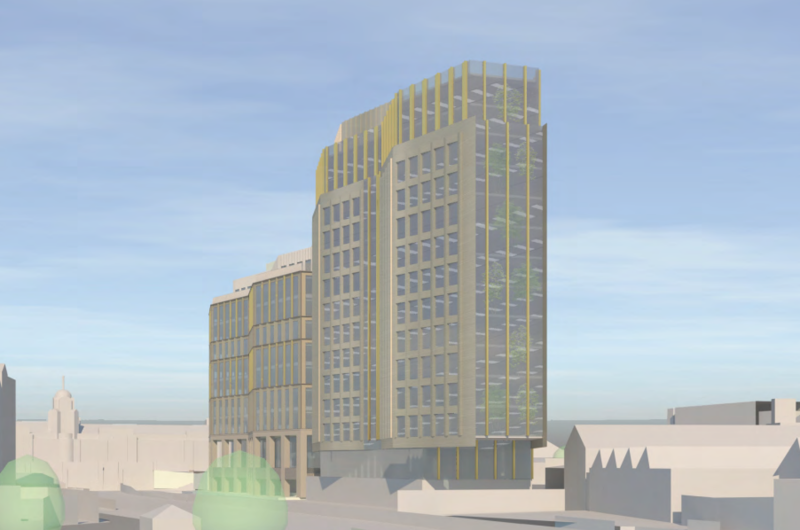 A detailed planning application for the new 10 storey building was submitted earlier this month. The application also included a submission for outline planning for a second phase building on the site which would be taller at 12 floors. 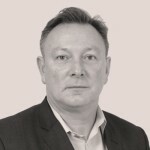 Ralph Jones, MD of Peveril Securities Jones, said: “There is significant long-term investment in this area of the city. Nottingham Train Station was the catalyst and coming up is intu Broadmarsh’s forthcoming redevelopment along with other significant schemes expected over the next couple of years.